Intellectual property rights are among the most important assets that a company owns, so it is crucial that I understand my clients’ businesses and their overall objectives from the outset. As an IP litigator, my field is constantly evolving, so I have to think creatively and see the big picture beyond the traditional stages of litigation. I am deeply curious, and I partner with my clients to understand their specific challenges and create strategies that allow us to best fulfill their business goals. Maia Woodhouse concentrates her practice on trademark, trade dress, patent, trade secret and copyright disputes, with a primary focus on litigation and enforcement. She has extensive experience practicing in federal courts across the country and before the United States Trademark Trial and Appeal Board. 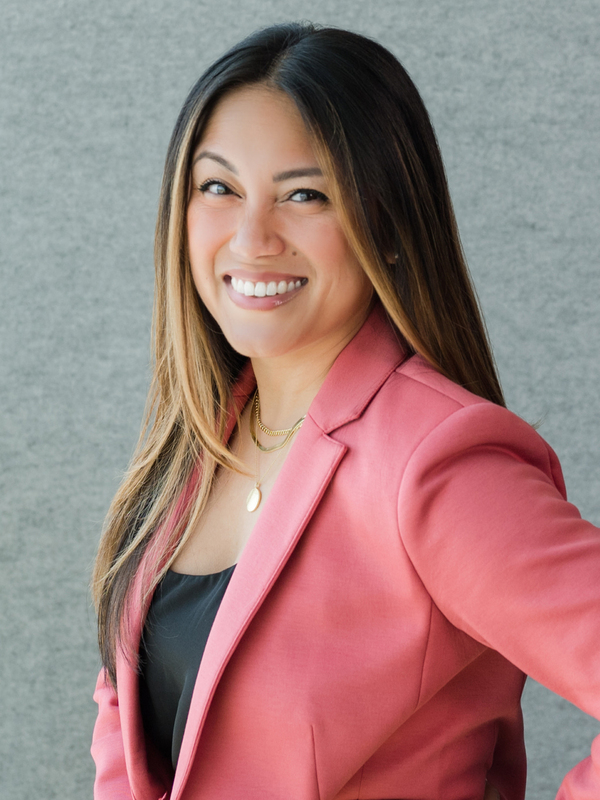 An experienced trademark litigator, Maia has particular proficiency in prosecuting and defending against motions for temporary restraining orders and preliminary injunctions in “bet-the-company” IP and technology disputes. Maia works closely with a wide variety of clients ranging from multi-national corporations, charitable organizations and respected artists, focusing on their unique needs to help develop, protect and leverage their intellectual property through outside-the-box solutions. Her cases often involve complex products spanning a variety of industries, including medical device, nanoindentation, water filtration and mechanical and software-related technologies. Drawing on her litigation experience, Maia brings a practical perspective and understanding of her clients’ businesses to develop effective litigation strategies and, when appropriate, alternative resolutions. New technologies create novel legal issues that reshape our understanding of business, policy and the law. To meet these new challenges, Maia thinks imaginatively and creates innovative solutions tailored to her clients’ needs, structuring smart strategies to protect their intellectual property rights and identifying and defining conscious business aims. Maia keeps a close eye on burgeoning developments and their potential impact on her clients’ businesses so she can help them navigate these challenges. She has been published in multiple media outlets, including Intellectual Asset Management, is a contributing author on Tennessee’s trademark laws for Practical Law Company, and is a frequent speaker on protecting, managing and monetizing intellectual property assets.